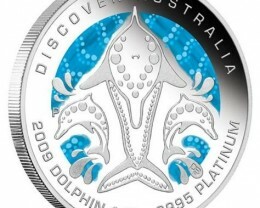 Platinum coin payment is only Direct bank wire. 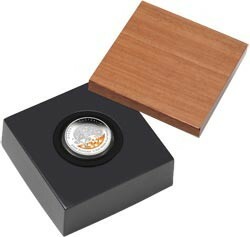 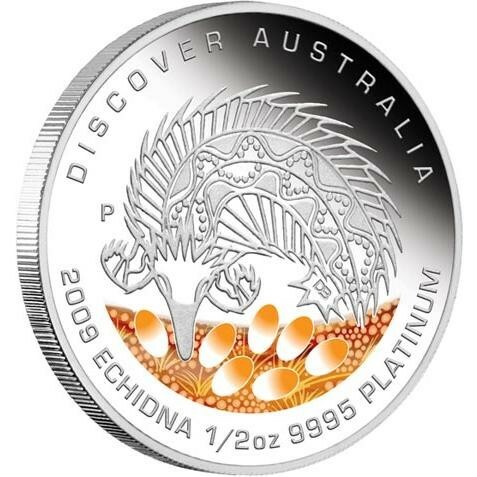 These 2009 coins are struck by The Perth Mint from 1/2oz and 1/10oz of 99.95% pure platinum in proof quality. 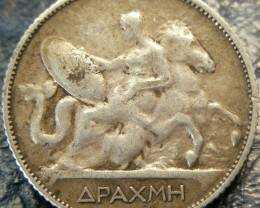 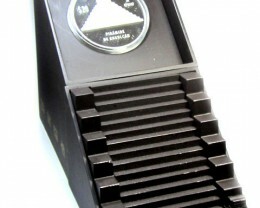 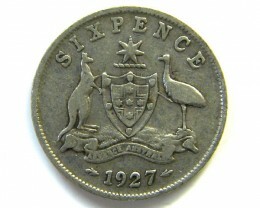 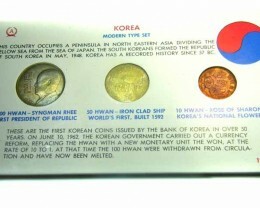 The coins are issued as legal tender under the Australian Currency Act 1965 . 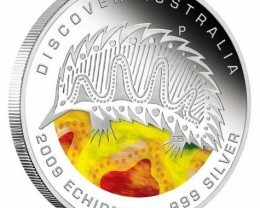 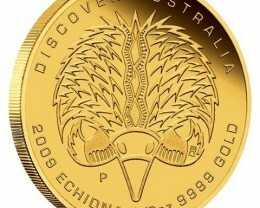 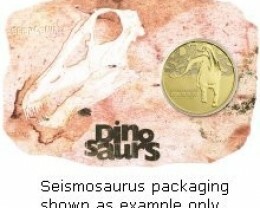 The coin’s reverse depicts a unique interpretation of an echidna – an Australian monotreme, or egg-laying mammal. 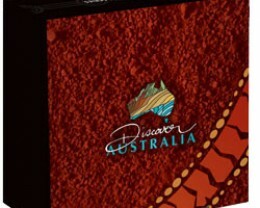 The design is enhanced with a coloured representation of the landscape. 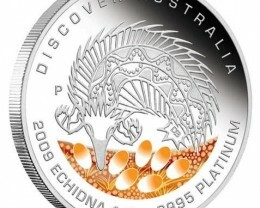 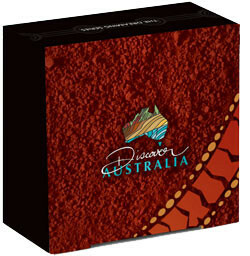 Designs for the three-year Dreaming Series have been created by Darryl Bellotti, The Perth Mint’s Indigenous artist. 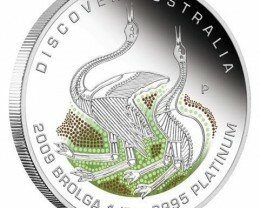 Read more about Darryl Bellotti . 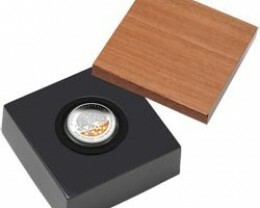 The Perth Mint will release no more than 1,000 1/2oz platinum coins and 2,500 1/10oz platinum coins.